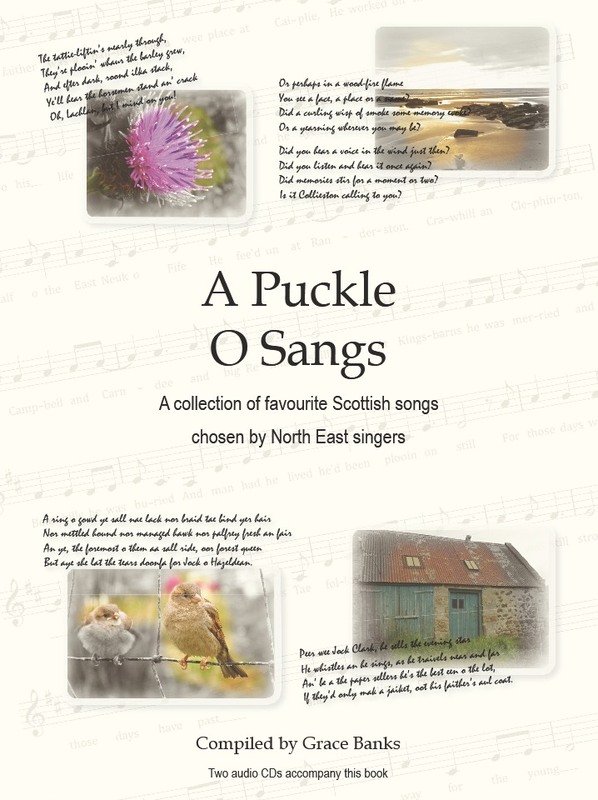 Accompanied by two free CDs and illustrated with original photographs, A Puckle O Sangs contains a rich variety of songs gathered from some of the sangsters and musicians of the North East and makes a wonderful resource for those who love to sing. 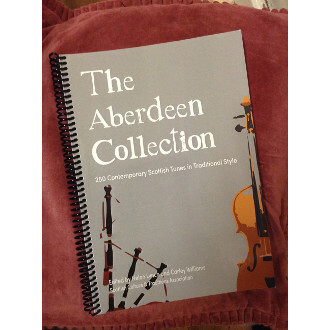 Designed for performers, teachers and all those interested in the oral tradition, culture and social history of Scotland, the book provides a fascinating insight into the vibrant and continuing life of Scots song in the twenty-first century. 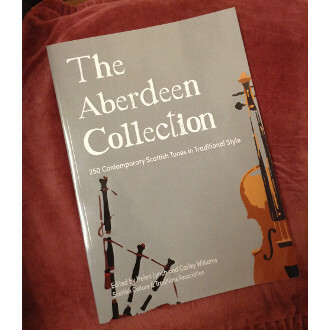 Up in the Mornin’s Nae for me!